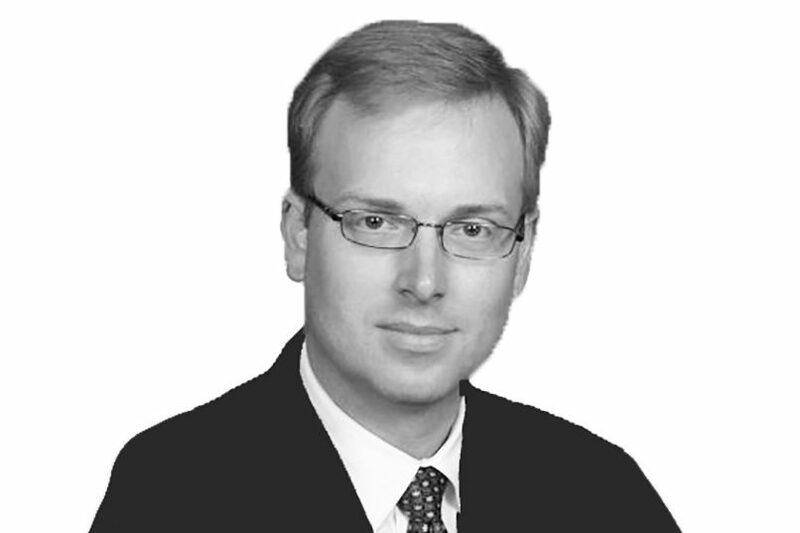 Bryan Hughes is a Director of CFI USA and leads the firm’s Medical Technology team. He has over 10 years of business and transaction advisory experience, specializing in assisting clients with mergers and acquisitions, leveraged buyouts, private placements, financings, valuation and strategic consulting. Bryan’s clients have ranged from global life sciences companies to small, privately held businesses. In addition to leading the firm’s Medical Technology team, he has also completed transactions in business services, consumer and industrial sectors. Bryan Hughes earned a B.B.A . with emphasis in finance from the Stephen M. Ross School of Business at the University of Michigan. He is a licensed securities representative, holding Series 7 and 63 registrations. He has written numerous articles and is a frequent speaker on healthcare investment banking topics.